I sent my new baby off to its first competition today. 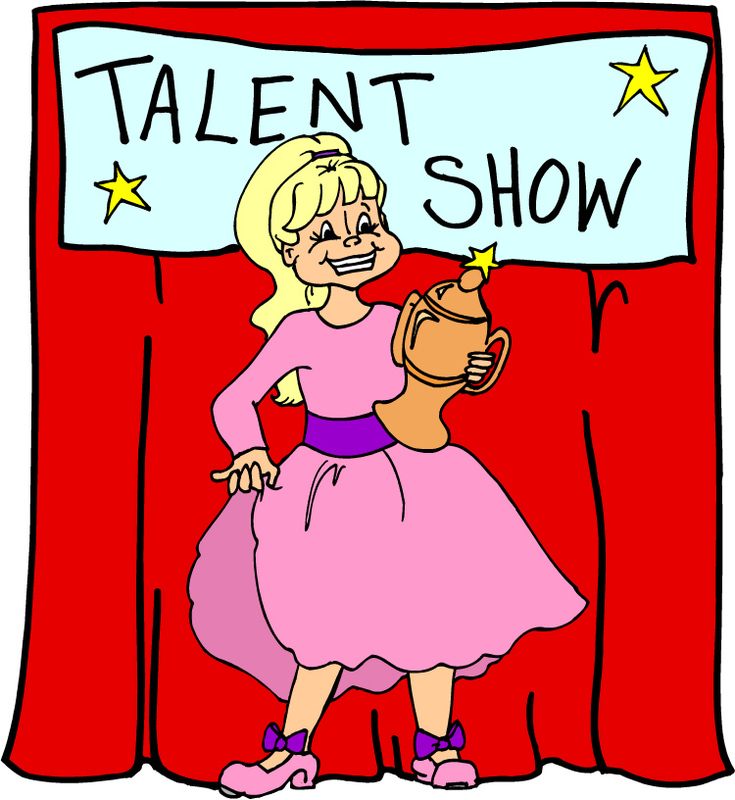 I was so nervous walking to the post office - I can only imagine that it might be something like what a mother feels when sending her daughter out on stage for her first talent competition. After having prepared her as best you can, once she leaves your hands, there is nothing more you can do. And while you, of course, think that she is the most wonderful, talented, perfect thing in the whole universe, other people will be judging her now. And they may or may not feel the same way. Does this make me like one of those mom’s on Toddlers and Tiaras? God, I hope not. The preparation leading up to today’s submission was intense and challenging. As with most every submission, I had to include a synopsis along with the script. "What’s the big deal? ", you might be thinking, "it’s only a couple of paragraphs, you just wrote a whole play, how hard can it be?" The writers amongst you know just how hard it is. Summarizing the plot points isn’t so hard, but summarizing them in a way that doesn’t read like a list of “this happens, then this happens, then this happens, then this...” is hard. All the while giving a sense of the tone of the piece, of your skill as a writer, conveying the theme(s) of the work, and telling them just enough but not too much so that they are compelled to go on and read the whole work. It is an incredibly tall order. I think I nailed it though. But only thanks to some masterful input from another playwright, Sheri Wilner*, with whom I consulted. She pointed out that I needed to hit all the points I mentioned above, and also had some great ideas as to how to do it. It was like I hired a coach to help little Rosie prepare for her interview questions. And now, off she goes. She is on that stage, waiting for the curtain to rise (i.e. the envelop to be opened), so she can deliver her song to the judges. I hope they find her as enthralling as I do. *If you are a writer looking for a mentor to consult with you on a project, I heartily recommend Sheri for one-on-one consultations! Insightful, nurturing, and affordable. Let me know and I’ll put you in touch.